Capture your game video without the limitation of capture card. This is just an illustration of how popular video gaming has become and this comes with the need for the best video gaming capture cards to let the players get the very best experience during their gaming. Below is a brief overview into some of the best capture cards you could potentially use for a great gaming experience. The Elgato Game Capture HD is one of the best gaming cards and as such, you can expect that it won’t be very cheap. Retailing at $135.99 on Amazon, the Elgato Game Capture card comes with advanced feature designed for total immersion during the gaming experience. Some of the most outstanding features of this capture card that distinguishes it from the rest include its advanced stream commands which allow for webcam overlay, built-in commentary feature, flashback recording as well as the ability to record retroactively and a one click sharing to social platforms such as Twitter, YouTube and Facebook. This is a high definition game capture card considered as one of the best at the moment. It boasts of a sleek and modern looking design which also comes with a basket full of features that every video game addict will find adorable. For only $150.86, you will have access to powerful video gaming features such as the no delay with pass through so that you can enjoy games without necessarily having to record them. 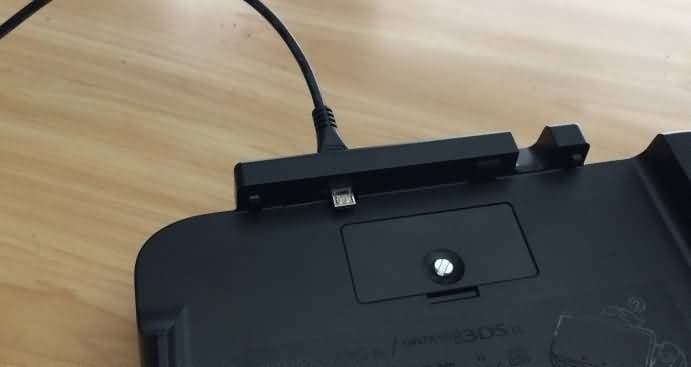 You will also love the fact that the device can be used worldwide and so if you are a travelling gamer, all you need is a plug adapter to take care of the various pongs on the power supply. The Diamond Multimedia Capture box may not appear to you as one of the best game capture cards, but it is a lower cost capture system that will allow you to have most the conveniences you need, though not the very best in terms of quality. For just $49.99, you will get exactly what you pay for, with it missing super high definition features, as well as many other types of input such as the HDMI. The Elgato Capture Card HD60S is one of the best capture cards you can ever have for your Xbox One. This newest card from Elgato comes with iteration similar to the popular HD60 and offers lag-free capture attributed to the USB 3.0 interface it comes with. It also comes with the Elgato software and it is relatively easy to use and makes it a breeze to stream service such as YouTube and Twitch. Razor is a new entrant into the capture card industry, but certainly not a stranger to the accessories targeted to gamers. In terms of quality and price, Razor Ripsaw goes head to head with the Elgato’s HD60S. 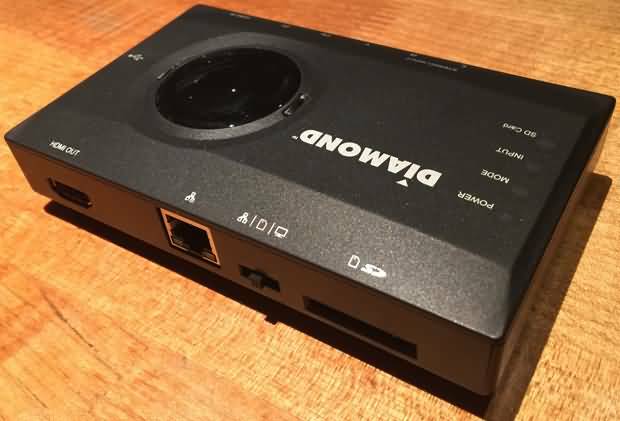 Perhaps the most outstanding features worth mentioning is the fact that this video capture card can deliver footages at 1080p at 60fps with its 3.0 USB interface. It implies that you will get low latency for all your streams. The other outstanding feature it has is the ability to allow a secondary audio source, such as music or microphone directly into the feed. In terms of hardware, Avermedia Live Gamer compares similarly to Razor Ripsaw. 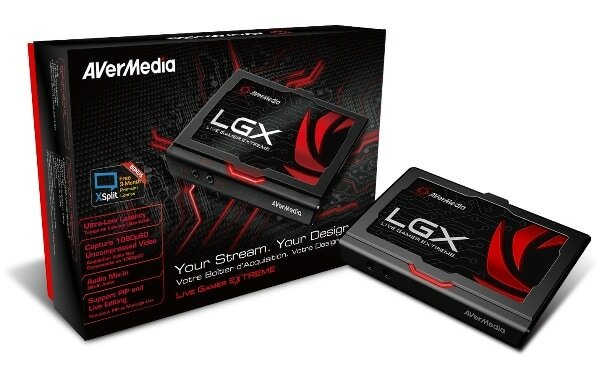 The major difference between Avermedia and Ripsaw Razor is that the former has own software which gamers can use to capture and stream Twitch and YouTube. It also comes with an awesome Timeshift retroactive recording, which is also a very nice feature. The video game capture card retails at $157.31 on Amazon. There is no denying that Elgato Game Captrue HD60 is one of the best game capture cards for PlayStation. The $149.99 gaming card comes with all the features, functionalities and versatilities necessary for more than a decent gaming experience with the console. For instance, it comes with capture software that is easy to use, and will cycle through resolution options to find the best signal. It also comes with an audio unit for adding audio directly to your stream as well as a range of other streaming screens amongst other functionalities. Perhaps the only con of this capture card is its basic editing package which is good only when it comes to trimming. Roxio Game Capture HD Pro is available at a very reasonable price and is very perfect when it comes to getting the job done. The only lead on the box is for the power, but it also has HDMI ports which allows for up to 1080p capture. The user interface is pleasant to the eye and with comes an easy to set up and easy to use software. The Roxio Videowave software is available for editing your precious captures and you will delight in the fact it is simple to use and will always give you very good results. 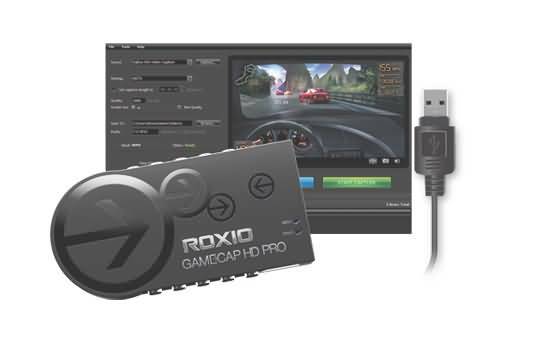 Roxio Game Capture HD Pro retails for $99.99 on Amazon. Here’s our full review of the Roxio Game Capture HD Pro. 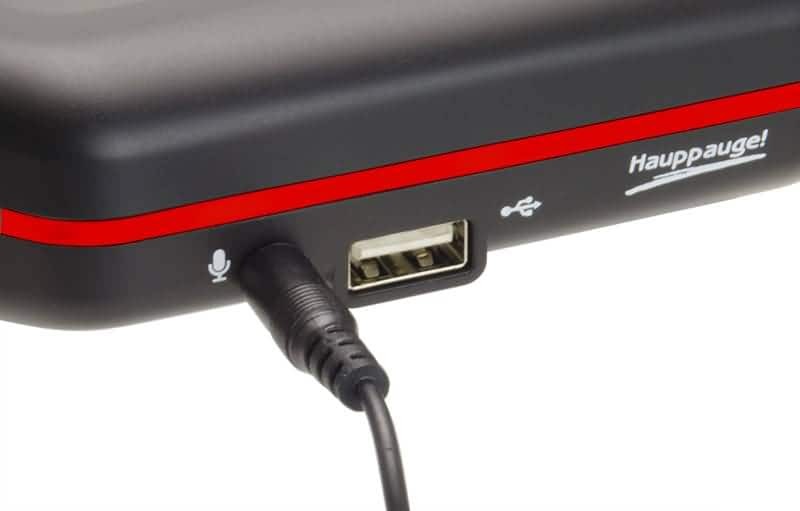 One of the strongest features of the Hauppauge HD PVR Rocket game capture card is that it doesn’t require plugging into a PC for you to capture from PlayStation. All you need is to power it on from your console or TV via a USB cable and you will be good to go. The Rocket records mainly in MP4 format to make importing and editing easy once the capture is done. With the presence of the mic input on the box, commentary can be added directly to the footage without waiting for the editing process to begin. The gaming experience has always been about sharing and no device knows that better than Elgato Game Capture HD60 Pro game capture card. This is not just one of the best game capture card for PC, but you can comfortably use it with PlayStation, Wii U and Xbox with the same level of quality and satisfaction. With the card, you get cool 1080p capture with 60 frames per second. Its H.264 hardware encoding gives you incredibly smooth footage presented in easy to manage files. The E-SDS Game Capture recorder also makes to the list of the best game capture card for PC not only because of its simplicity, but also affordability, on Amazon, and the versatility it accord player on the PC. With this recorder, all you have to do is to connect to your gaming system and press the red button labeled “REC” when you need to record after you have inserted the USB flash disk into its port. E-SDS Game Capture Recorder retails for $49.99 on Amazon. Handheld consoles have the versatility of letting users enjoy their games wherever they are and at any time they feel like. But just like with rest of the consoles, it is vital to have additional peripheral devices to get the most from such handheld consoles. Below is a brief look into the best game capture cards ideal for handheld consoles. If you have a handheld console, the 3DS XL Capture Card is probably one of the best game capture cards you can us to enhance your gaming experience. With this capture card, the games are captured nicely without any drop in the frames. It has viewer software that can support multiple display modes as well as stereo audio outputs for Windows, Raspberry and MacOSX. The other feature of the console worth mentioning is that the system can be updated without any problems and it won’t lose any data once the capture kit is installed. Intensity Pro 4K gives an easy and high quality way for capturing videos with your handheld consoles. This video capture card is available from $189.05 on Amazon, and it comes with very nice features such as Ultra HD and 1080p60H high frame rate support. With this, ultra high images can now be captured at the rate of 30 frames per second or 60 frames per second. The card can also save files, with or without compression, which can then be used with Windows or Mac video software. Intensity Pro 4K also comes with DaVinci Resolve which allows for a full capture and playback in addition to professional color grading and video editing capabilities, hence no need of extra software for your video editing.